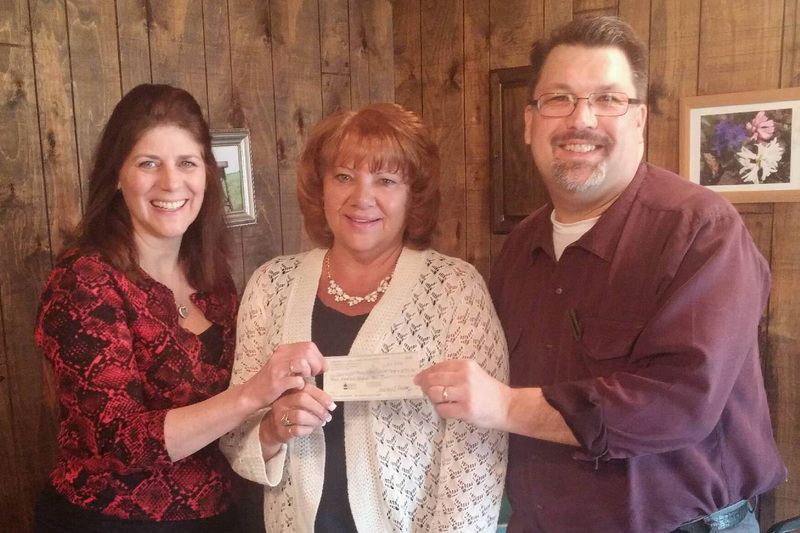 The employees of The Farmers National Bank of Emlenton recently donated $300 to the Chicora/East Brady Rotary Scholarship Fund. 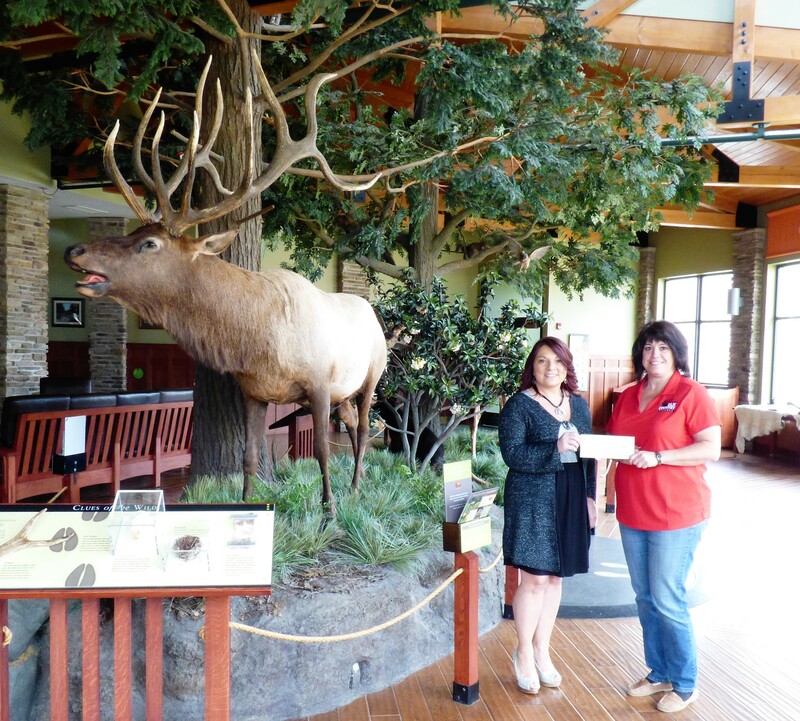 Employees of the Bank raised money for this donation through their Community Jeans Day program. 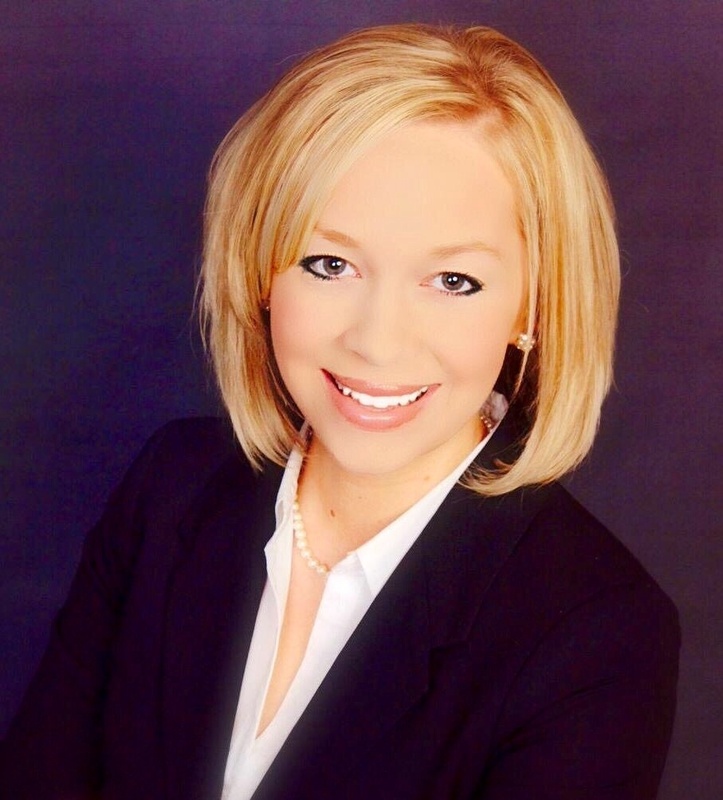 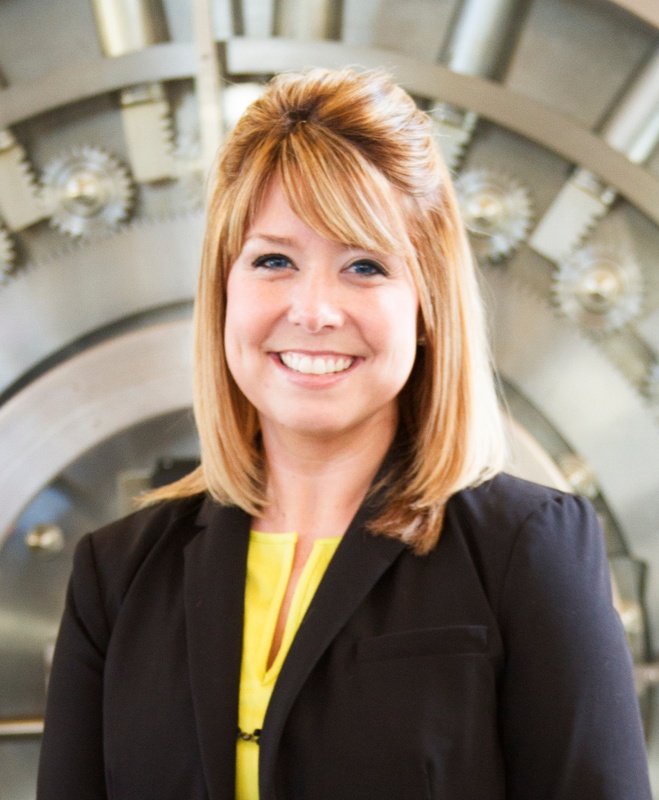 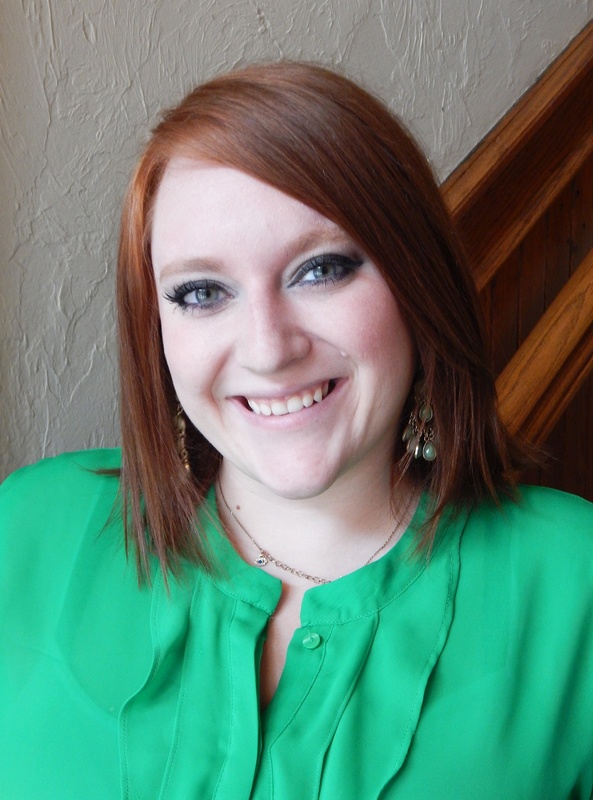 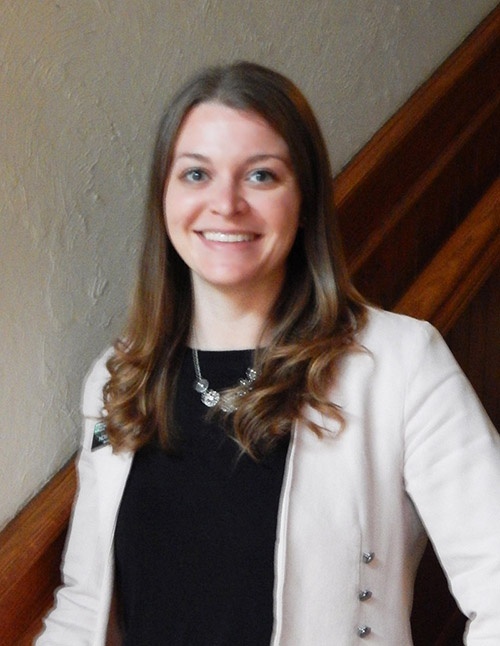 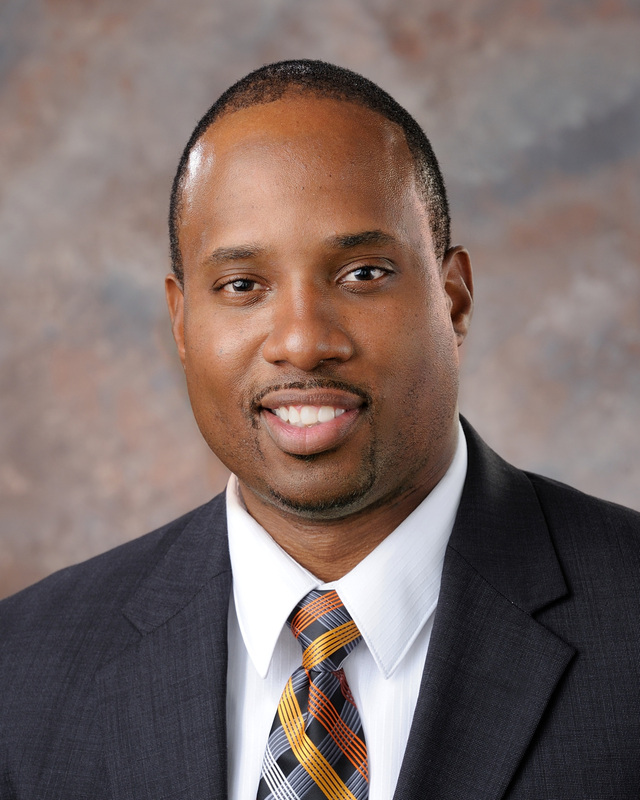 The Farmers National Bank of Emlenton announced that Sarah Palmer has joined the organization as Vice President, Commercial Loan Officer. 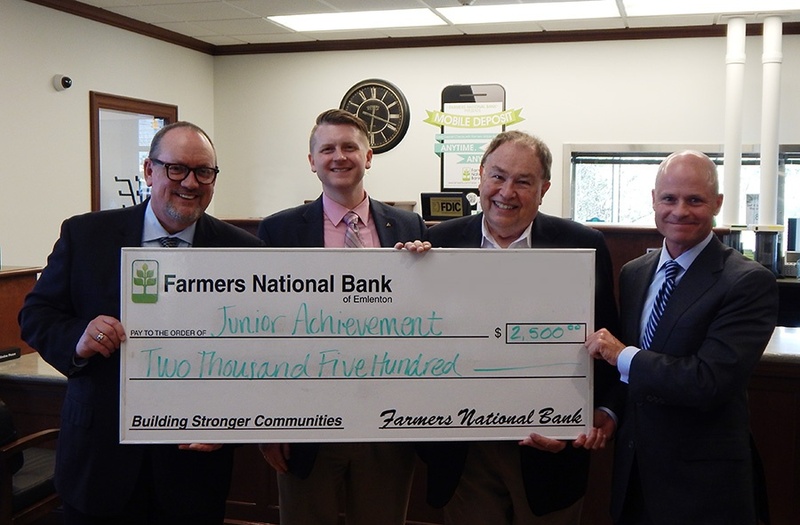 The Farmers National Bank of Emlenton recently donated $3,000 to Keystone Elk Country Alliance as part of the Pennsylvania Educational Improvement Tax Credit (EITC) program. 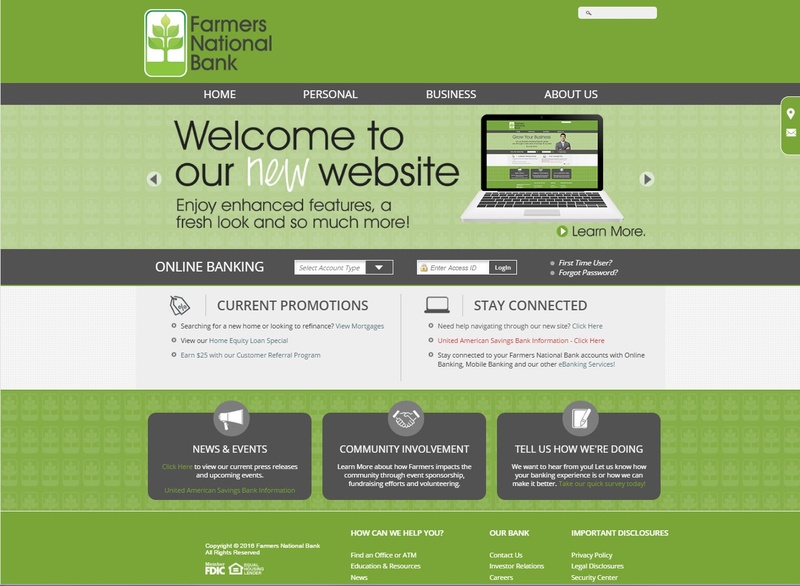 Emlenton, Pennsylvania, March 1, 2016 – The Farmers National Bank of Emlenton announced today the launch of their new Mobile Deposit capabilities for Apple® and Android™ devices. 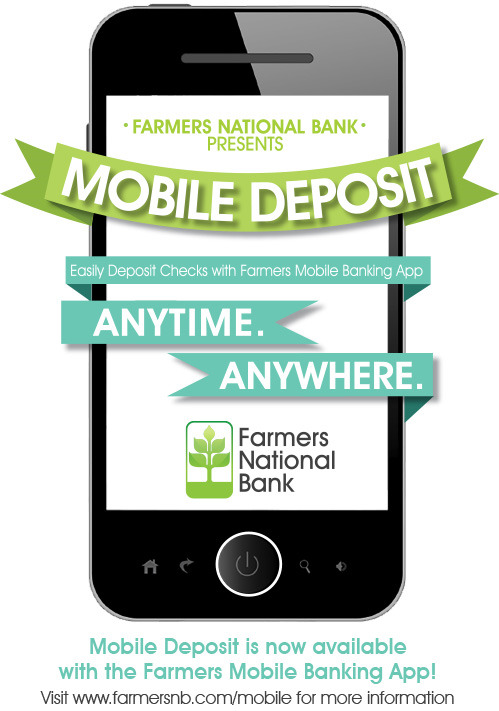 The new feature, available through the current Mobile App, will allow customers to take a photo of a paper check and securely deposit it directly into an eligible Farmers National Bank of Emlenton account.